The effective modelling of high-dimensional data with hundreds to thousands of features remains a challenging task in the field of machine learning. One of the key challenges is the implementation of effective methods for selecting a set of relevant features, which are buried in high-dimensional data along with irrelevant noisy features by choosing a subset of the complete set of input features that predicts the output with higher accuracy comparable to the performance of the complete input set. 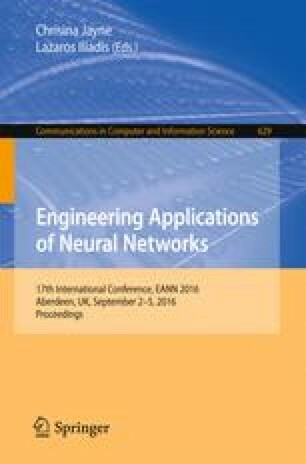 Kohonen’s Self Organising Neural Network MAP has been utilized in various ways for this task. In this work, a review of the appropriate application of multiple methods for this task is carried out. The feature selection approach based on analysis of the Self Organising network result after training is presented with comparison of performance of two methods.